Quill planner pads are easy-to-use. 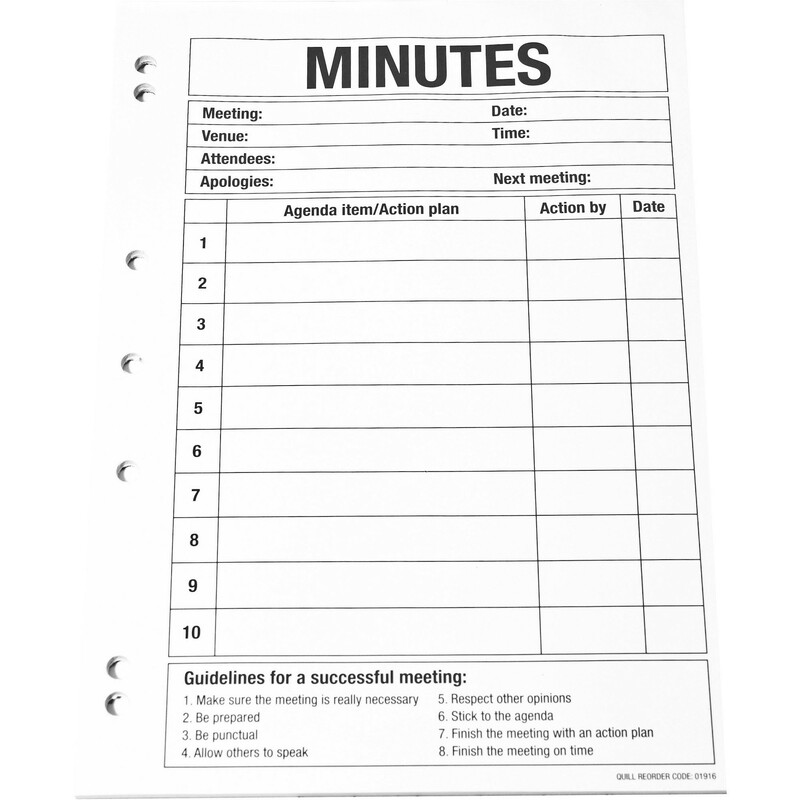 A great way to organise your day and meetings. 70sgm bond paper, 50 leaf.